I always knew I was a big foodie but it wasn't until I got to Auckland that I realised just how big a part of my life it is. 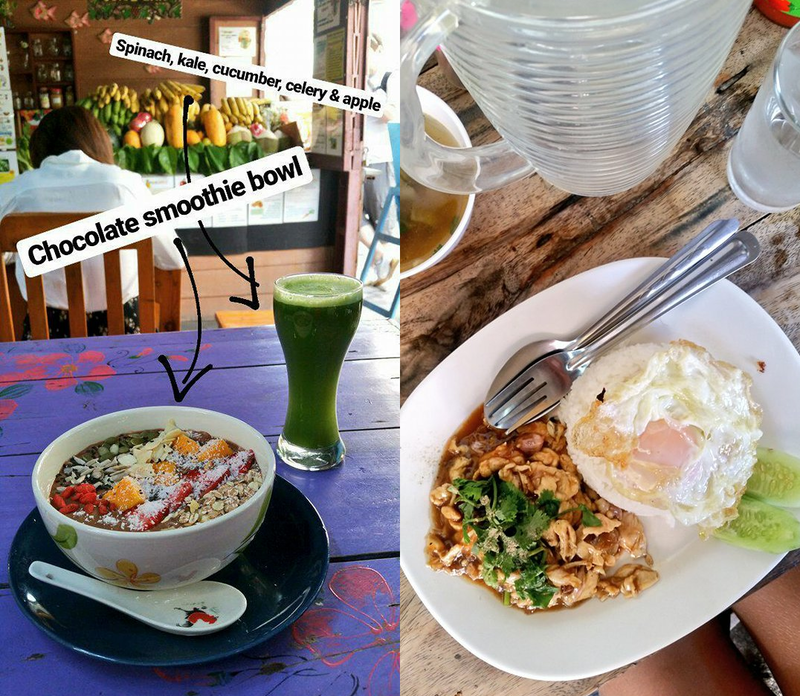 Yes, I'm still travelling, but my time here is going to be a bit different from my travels so far because I'm planning to stay a while and living in a brand new city (about as far away from home as I can get) means a whole load of new food to try. Walking around the supermarket is even more exciting than it is back home (no joke, food shopping has always been one of my favourite things.) I have discovered kumaras, (aka sweet potato) Cadbury's Caramilk (which NZ was going crazy for when I arrived), and I have eaten more ice cream since I got here than I have ever before in my entire life. Mcflurry's are absolutely loaded with toppings but ridiculously expensive, we get through a family sized tub three times a week and I'm making my way through New Zealand's selection of ice cream bars, but my daily habit hit its peak when I visited GIAPO last week. It popped up on Instagram again and again and the photos looked out of this world so I had to visit. Located on Gore Street, in what I have decided is the posh part of town, GIAPO can be spotted from a mile away, its the one with people outside at all times. With everyone holding these weird and wonderful creations, on my first visit, I near enough ran inside of order one for myself. It was quite overwhelming at first; apart from some strange flavours like Avocado with Sweet Soy Gravy, the menu gave nothing away and seeing things like Hokey Pokey, Afghan Cookies and Kofe Samoa listed meant nothing to me as an English person. Luckily they have someone to talk you through the whole process and ordering becomes all part of the fun. The staff there really make the whole experience such a luxury, from talking you through each flavour to handing out water and wet wipes (absolute essentials) afterwards! We went for two traditionally Kiwi flavours, Hokey Pokey (which I now know just means honeycomb. lol) and Afghan Cookie which is a chocolate biscuit of some sort. Now usually when it comes to ice cream, I always go for a tub but if you're gonna do it, you might as well do it properly, right? GIAPO is such a vibe when it comes to serving the ice cream; if you don't fancy one of their crazy cones, you could always go for a Yorkshire pudding or a chocolate cup instead. For me though, the crazy indulgent cones were too much to resist. I picked a chocolate coated waffle cone with golden nuts and freeze dried raspberries the first time and when I came back with Jonny, I was feeling even more boujie and went for one painted in gold. 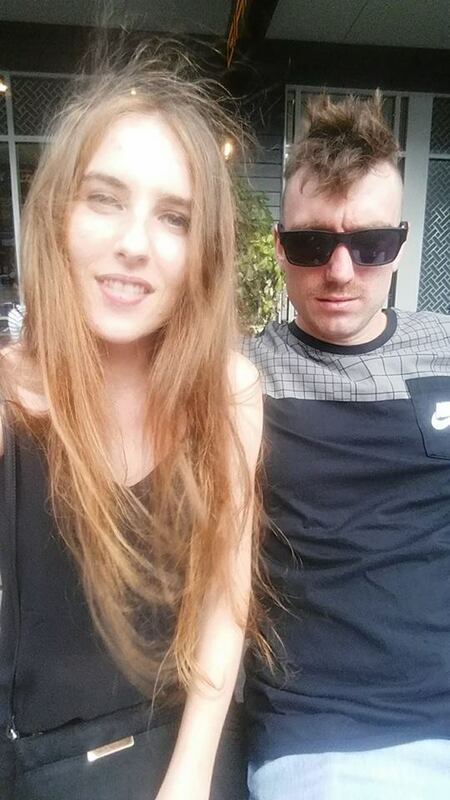 For those of you who are wondering, Jonny is my boyfriend and he's from New Zealand. 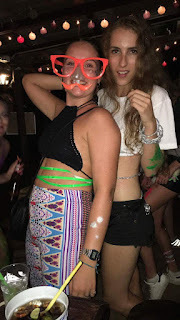 Remember my blog post on Phuket? I met him there and it's just been full on crazy ever since. He was on holiday with his friends and had to go back to work a few weeks later so I guess I kinda just followed him home haha. With the weird and wonderful menu (and I'm not just talking about the ice cream or the cones - you can order yours with a chocolate Sky Tower replica on it if you want), GIAPO must be some of the most innovative ice cream in the world, it's definitely the most extravagant I've had. As well as my order, which was obviously delicious, I also love the way that the store has been set out in that firstly, you don't get to pick your toppings. Each flavour has its own combination and that's what you get. Secondly you don't see them put it all together like you usually would so you have no idea what it's going to look like when it arrives. 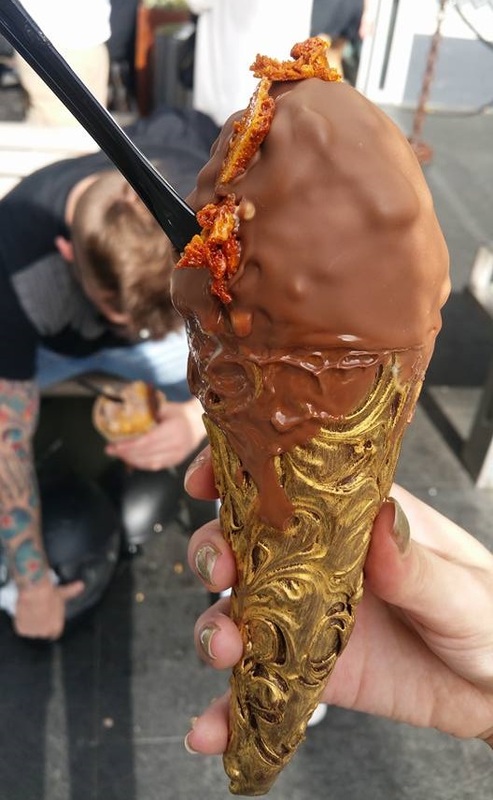 When they were brought out to us, mine had been dipped in melted chocolate and had honeycomb chunks sticking out of it and Jonny's was a bit of a monster covered in cornflakes with a chocolate biscuit on top. I only have photos of mine though as I haven't started putting my blogger demands on him yet and he took a bite out of it as soon as it arrived ahah. Eating them was a lot of fun and with all my ice cream training since I arrived (lol) I managed to finish the whole thing without dropping any of it. I would have been pretty upset if I did because honestly, the whole thing was so delicious. 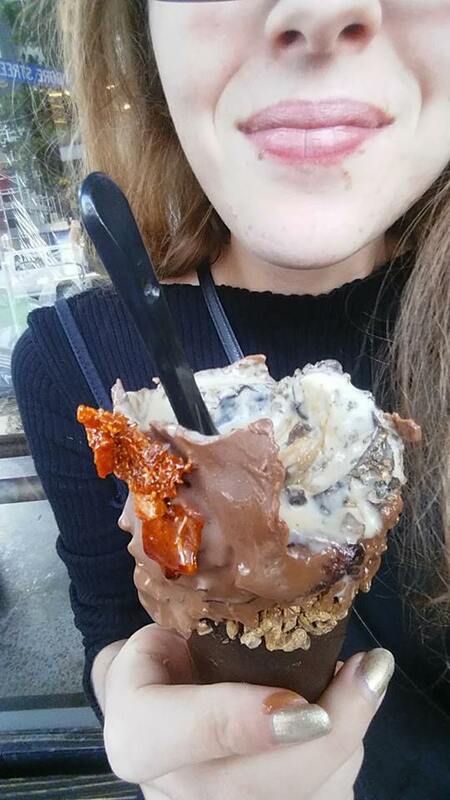 Once I had gotten through the layer of chocolate on top, the ice cream itself was soft, creamy and full of flavour. And the cone? Yeah, that was a really good idea. I've never had anything like it before so if you're ever in Auckland, this place is a must. They also have vegan and GF menus so there really is no excuse! I'm already planning my next visit so keep an eye on my instagram story because there is a lot more I want to try. 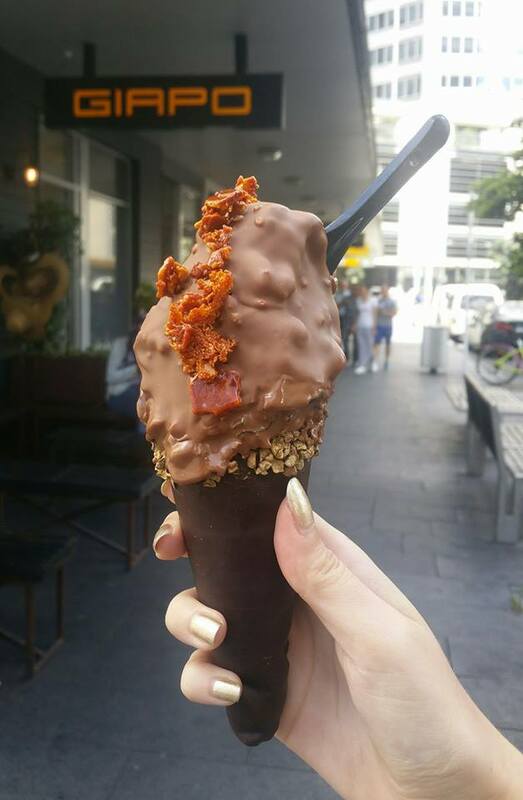 Namely, the hot chips in a cone (odd but I'm very interestd) and their famous 3D printed chocolate squid which is a tribute to TE Papa, the real one that's on exhibition in Wellington! After my visit to Phuket in January, I decided to bypass Bangkok and fly straight back to my favourite part of Thailand: The North. 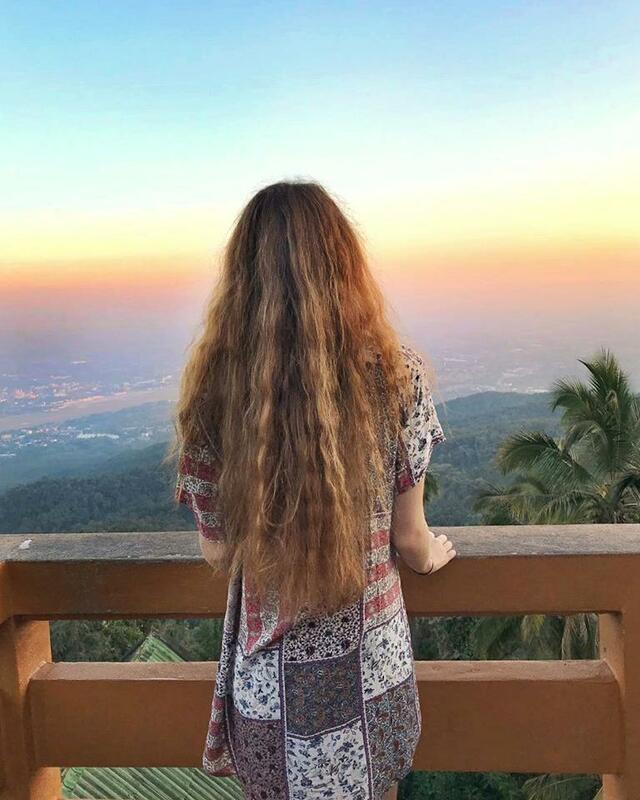 During the first part of my trip last year, before I flew home for Christmas, I spent almost three weeks exploring Chiang Mai and loved it so much that I was eager to go back just a few weeks later. 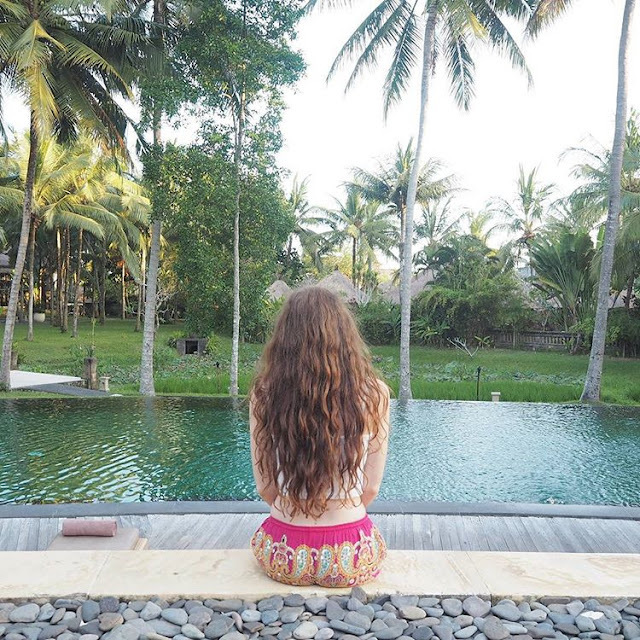 The first time around, I had only planned to spend 4 or 5 nights there but as soon as I arrived, I realised that there was just so much to see and do, it very quickly became my favourite destination of the trip. In total, I must have spent over a month there and I loved every day. 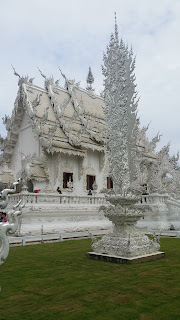 I didn't get around to visiting this famous temple the first time I was there so when one of my friends suggested that we get a group together and split a car up to see it, I was ready to go within seconds! Nine of us clambered into a red truck and drove 45 minutes up a twisty road into the mountains. We grabbed a smoothie (priorities) and made a start on the 300 steps up to the top; making it there just in time for the most incredible sunset. After the sun had gone down over the city, we wandered into the temple complex where we saw the famous golden pagoda and listened as monks prayed outside of it. 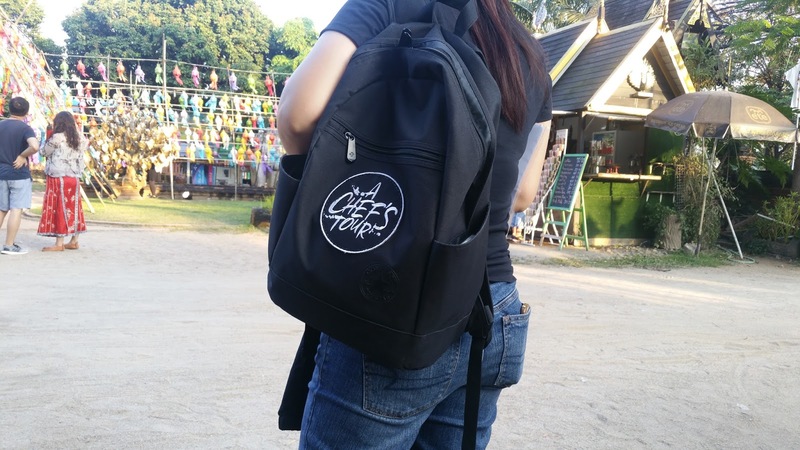 The food is one of the things I loved best about Chiang Mai and whilst I liked to stick to my favourite cheap, street eats, a food tour; which I did with A Chefs Tour was the perfect way to get to know some of Chiang Mai's more hidden spots. They carted us around town in a private song-thaw (similar to a tuk tuk) showing us all sorts of local dishes that I would never have thought to try otherwise. One of my favourite new finds was the lady in the cowboy hat (that's how the locals know her) who serves slow cooked, succulent pork with rice and half a ducks egg. I also loved the deep fried sweet potato balls which we found in a local food market outside of the main town - I had had sweet potato balls the night before on the main tourist street and they weren't even half as nice! These guys know where all the best food is and having a local guide to explain to origins and correct ways to eat the food made the whole thing so authentic. Four hours later, I went to bed absolutely stuffed! 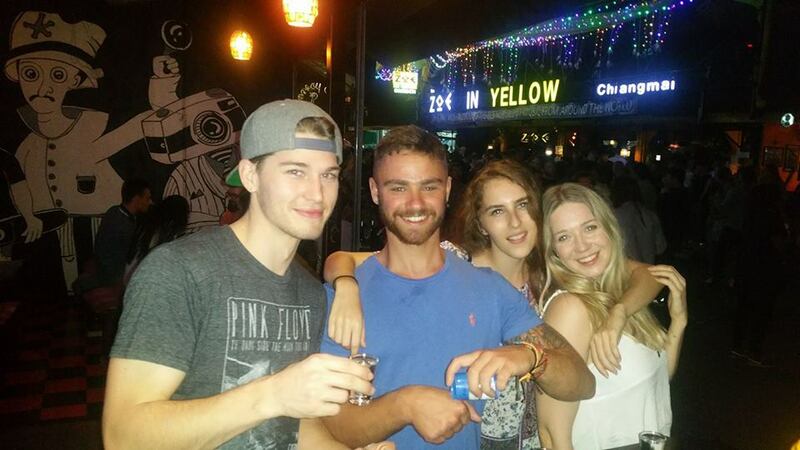 Zoe turned out to be my favourite partying spot in all of Southeast Asia. We didn't go every single night but lets just say we went more often than not. It wasn't quite a club, more a bar that spilled out onto the streets, add in crazy strobe lights and some intense electric dance music and that's Zoes in a nutshell. It actually closed very early so from there most people would go on to Spicy, which was a proper club that stayed open later and just so happened to be in the same direction as my hostel. Don't forget to grab a pad Thai from just outside the bar, I may have been drunk when I ate it but I'm pretty sure the stand outside Zoes was the cheapest and best pad thai that I ate in Thailand! With food involved, of course I chose to do the full day cooking class over just the morning session. 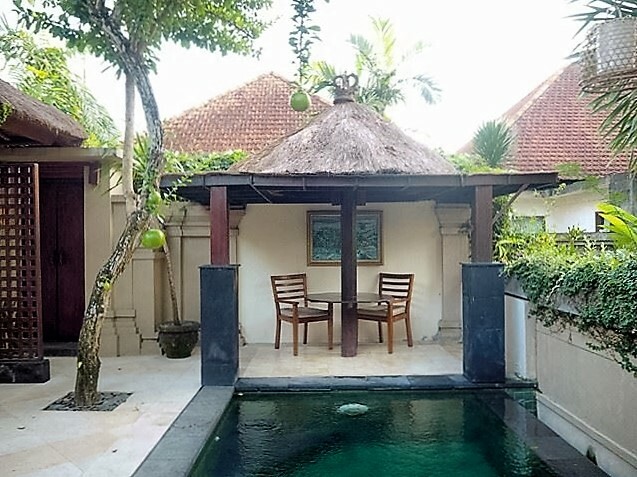 I opted to do my class with Asia Scenic; it was rated number 3 on Trip advisor and I can 100% recommend them to you as well. 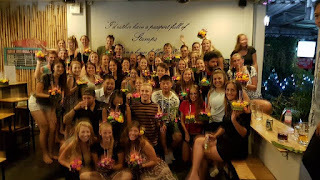 They were a very reasonable 1,200 baht for a full day plus going with them meant that I had the option to do my class at a small farm outside of the main town rather than at the busy head office right in the middle of it. I'm a big city girl but even I appreciated being away from the hustle and bustle and cooking in a serene, open space. 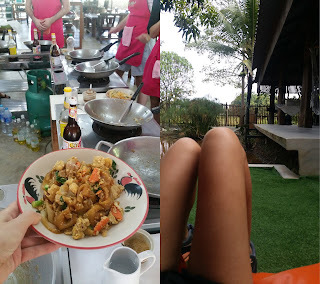 The whole day was a great experience - we cooked and ate 7 different dishes - from spring rolls for starters to mango and sticky rice for dessert - and even got an hour in the middle to wander around the grounds - or take a nap, you know, whatever you want. The dropped me back to my hostel at the end of the day, totally stuffed! I timed my first trip to Chiang Mai specifically around the annual lantern festival which happens every November and it was just a magical time to be there. With different events happening through the week, the incredible atmosphere can be felt all over the city. 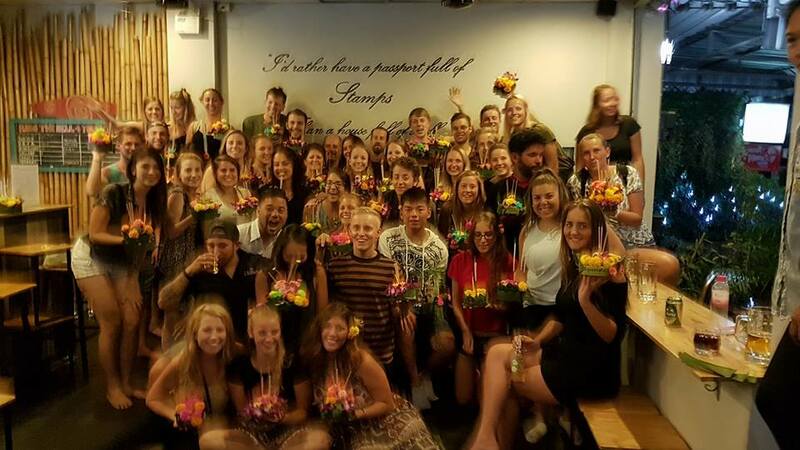 The hostel that I spent the majority of my time at, Stamps Backpackers, organised things each night so we could all get involved and experience the festival together. The festival is all about giving thanks to the goddess of water so on the first night, we made our own kratongs, (which are little flower float things) lit their candles and sent the on their way along the river (before heading to Zoes of course). The next evening, we got in another red truck and made our way to the Mae Jo university which is where the main event happens. 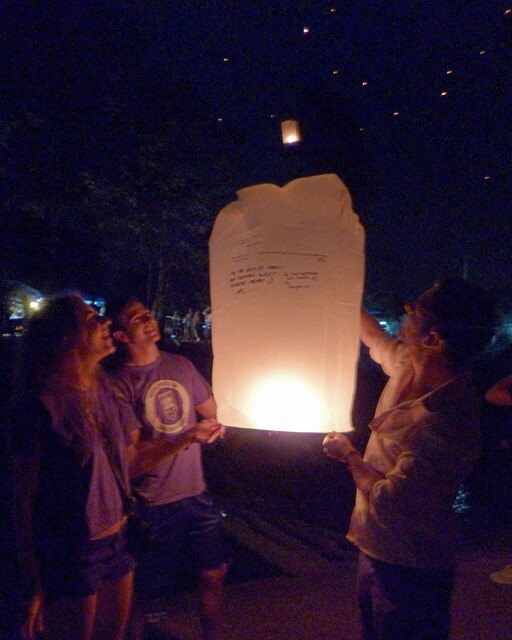 There we bought paper lanterns, wrote our hopes and dreams on them and sent them up into the sky. It was pretty amazing but actually it was the night afterwards which was the most memorable for me. A few of us headed back to the river and sat on the banks as hundreds of people let off more lanterns from the bridge. It was an absolute health and safety disaster with alot of them flying strait into the trees and crashing down in flames all around us but what an incredible experience. I would count it as one of my favourite nights ever. Chiang Rai is three hours away from Chiang Mai and is home to some of the regions most interesting and recognisable temples; specifically the white temple. It is a very long day, leaving at 7am and not getting back until around 10 that evening but it was worth it to see the famous temple. As well as the white temples, the tour included lunch and then on to two more temples and a stop off at a traditional long neck village. 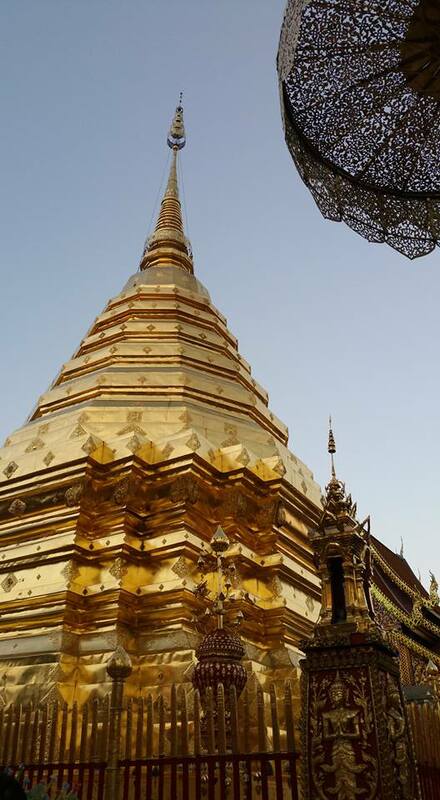 If there is one thing that you must do when you're in the north of Thailand, it's visit Pai. This little hippy town is three hours away, up in the mountains and the journey itself is an experience with 762 twists and turns in the road, it was the craziest drive I've every been on but I loved every minute of it. Apart from that, Pai is an incredible place surrounded by big open roads, beautiful waterfalls and hot springs - it's perfect if you want to rent a bike although still so much fun if you don't. 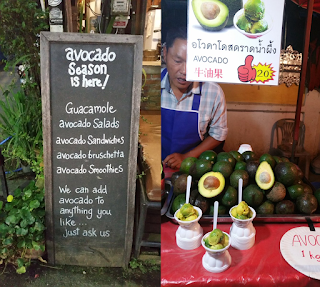 Apart from all the natural beauty, it's home to my favourite street food market in Thailand and is absolutely avocado heaven; like you wouldn't believe. Honestly, you guys know how much I love my avo, I've never seen anything like it before. 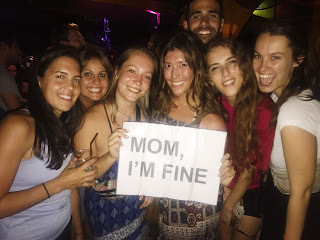 Again, the few days that I planned to stay turned into 6 nights because I wanted to stay for a new jungle party event which has taken the area by storm. I went to one of the first ever Electric Valley nights; a rave in the middle of nowhere; but they are happening every few weeks now as they are so popular. As well as all of these things, I have spent many a day just wandering around the city hoping from temple to cafe and back again - there are so many of both through the city that you can actually do this day after day and still not see them all. The food scene in Chiang Mai is utterly amazing and incredibly cheap so obviously I took full advantage of that on a daily basis. It's not unusual to find a freshly cooked meal for 35 baht, that's less than a pound. My favourite was a plate of garlic chicken with rice and a fried egg. 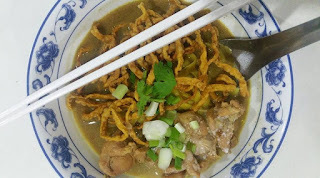 I'd recommend trying the local dishes such as Khao Soi, which is a curry noodle dish and mango with sweet sticky rice whilst you're here, it's the best you'll find in the country believe me. 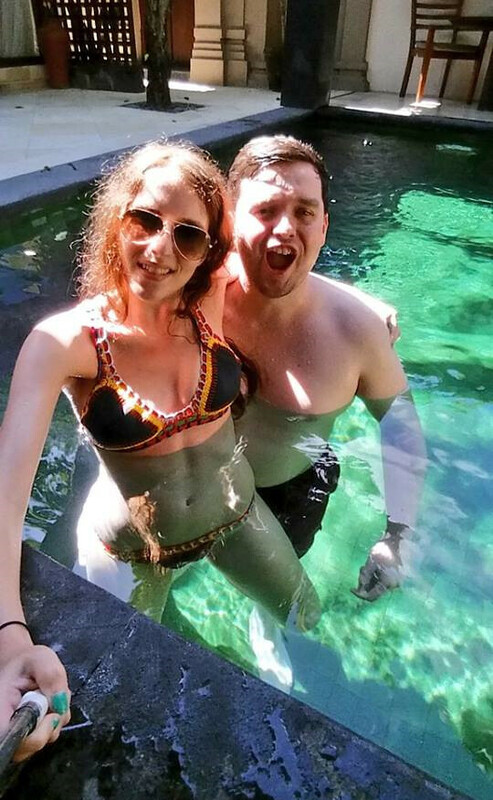 This is a really popular thing to do in northern Thailand and you'll find a whole array of different tour companies to book through. 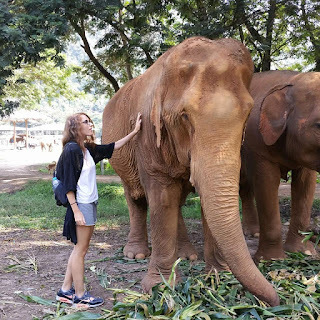 A lot of people booked up the day before but I actually booked online a couple of months in advance because I'd heard so much about The Elephant Nature Park beforehand and spaces on their tours fill up months in advance. All of their elephants have been rescued from abusive pasts and it was super sad to hear some of their stories, especially when you could see how they have been affected but here the elephants have much better lives and are free to wander around as they please. I did the whole day trip again and between walking around the ground with a guide to meet some of them, we spent the morning feeding them fruit and the afternoon washing them in the river. All in all, its quite an expensive day trip at 2500 baht but a big buffet lunch was also included as were transfers too and from my hostel so it was well worth doing! And that brings an end to my incredible month in Chiang Mai - I hope I've inspired you to visit if you ever get the chance!